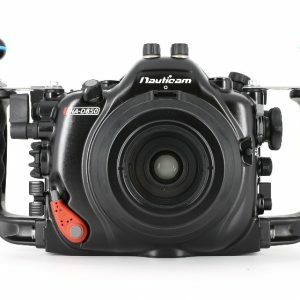 Some highlights of this camera are: Full frame CMOS sensor, LP filter removed, @ 36.3 megapixel with 100% viewfinder coverage, full HD 1080p video @ 60 fps, exceptional high ISO performance in JPEG & RAW shooting, good ergonomics and more..
...2 years after the release of the D800/E, Nikon have announced a new and improved successor for the D800 line – the D810. 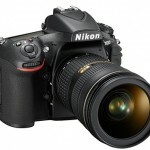 The D810 is not mean ... Read More! 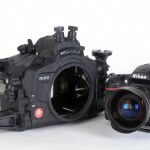 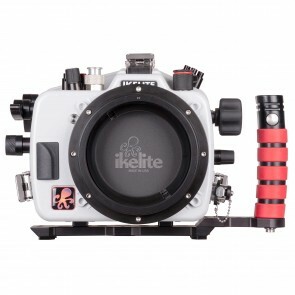 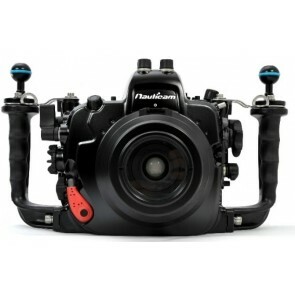 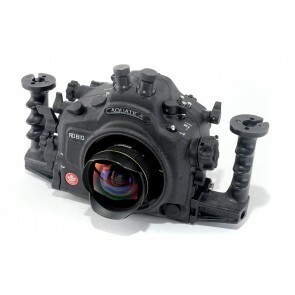 ...Aquatica have announced the upcoming of the AD-810 Aquatica Housing for Nikon D810. 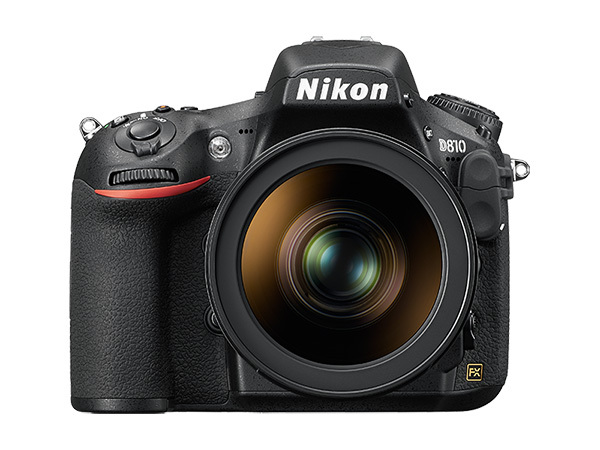 When it comes to professional DSLR cameras, the D810 has it all ... Read More! 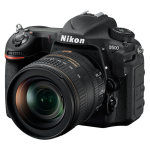 ...as the Nikon D810. 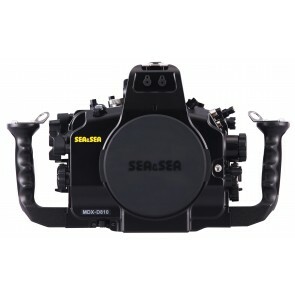 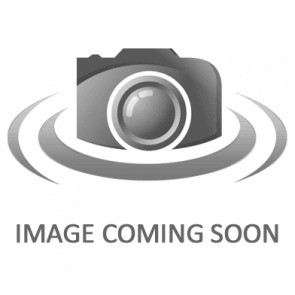 The durable body is a monocoque structure composed of magnesium alloy for the top and rear, while the front is reinforced with l ... Read More!